Why you should try BEN NYE! Ben NYE powders are a cult product but unless you have them probably all you now about them is that Kim Kardashian and her amazing make up artist Mario is a fan of the Luxury Banana powder….and wooooow does she love them for a very good reason!.. 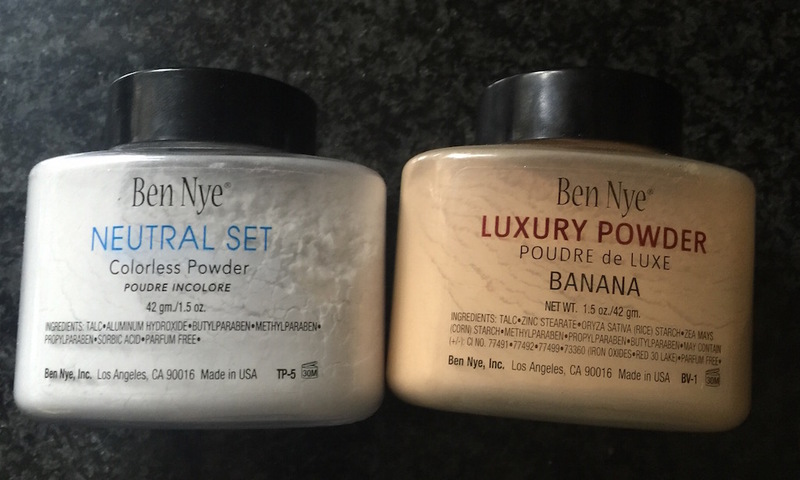 My two favourites from the collection are Ben NYE neutral set and Ben NYE luxury Banana powder. – Although others have there uses. Neutral set is one of the betting setting powders I’ve ever encountered. 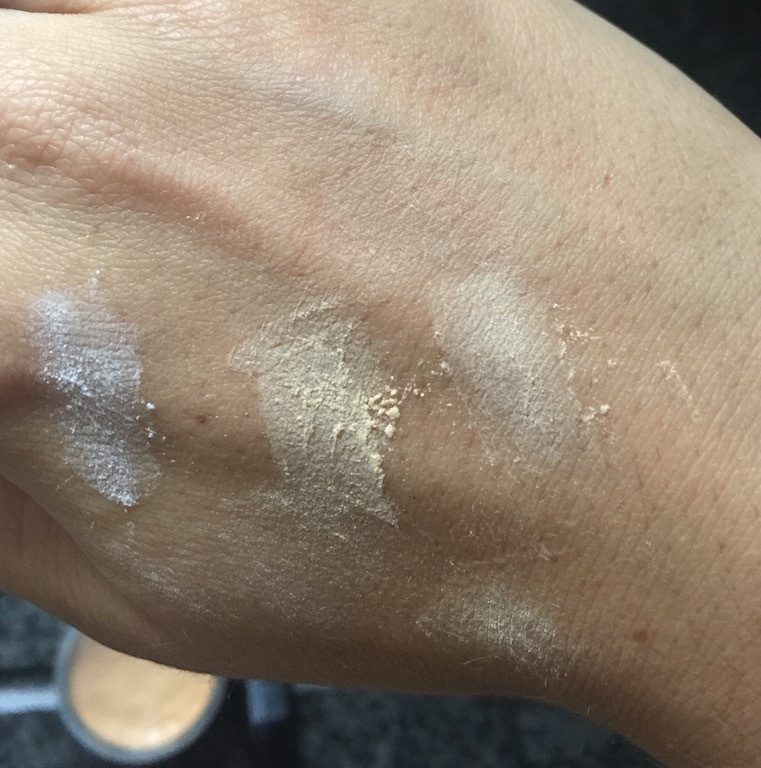 ( Cover fx is still my favourite for the slight luminosity it gives) …But for invisible powder you simply can not beat this… its so finely milled and completely translucent without the chalkiness that you sometimes get with colourless powders. You only need a tiny bit of this and your foundation looks set and flawless, not powdery or cakey, on virtually any skin tone. You can see the dupe blog here ! These powders are all quite easy to get hold of but please don’t buy the sample bags on eBay unless you genuinely just want to try a shade…as they are the worst value ever! Ive seen some sell for £5.00 for a few grams when £10 will get you 42grams!